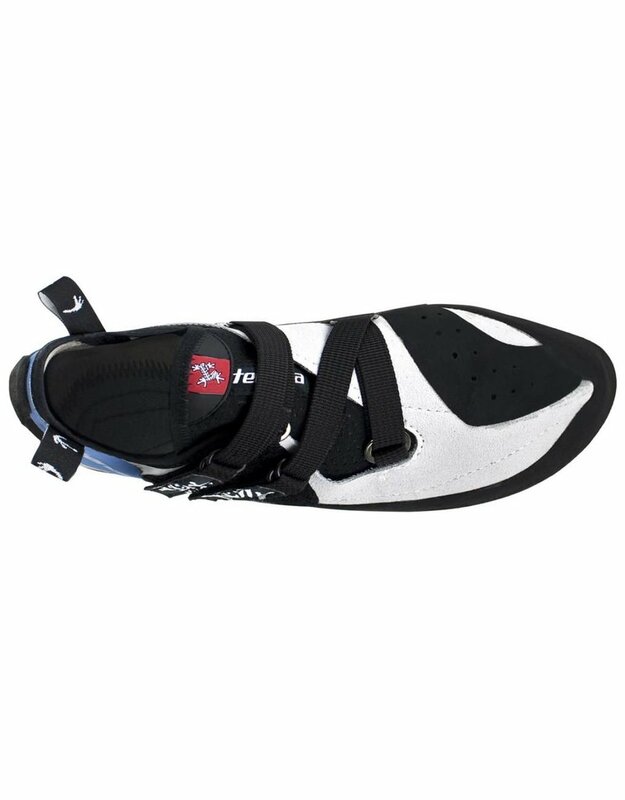 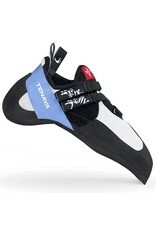 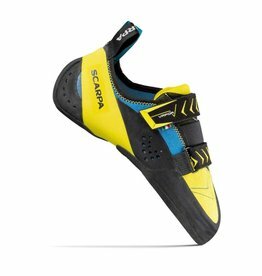 The Tenaya Oasi is a curved climbing shoe that works as well on friction slabs and vertical walls as it does on overhanging routes and boulder problems. It provides stunning precision as well as exceptional comfort. 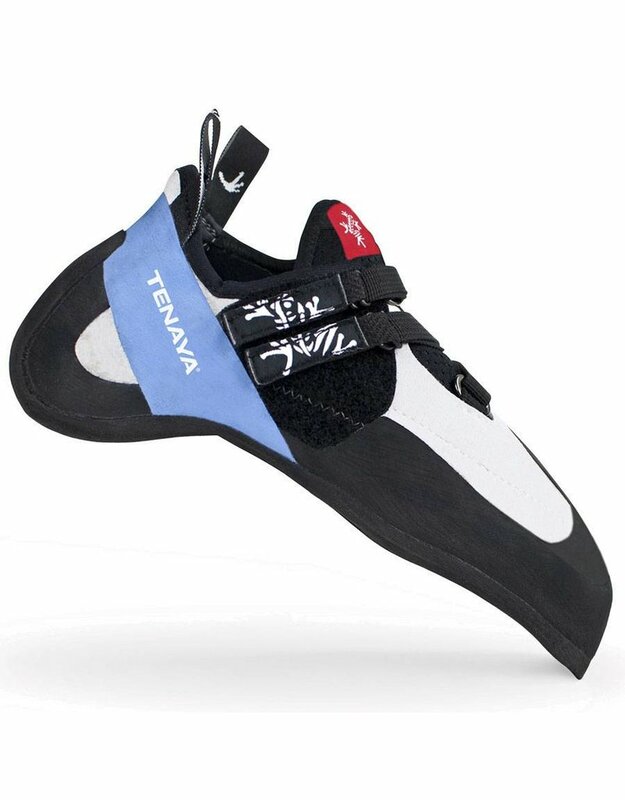 Its design and system of construction lets the heel sit lower while climbing and is superbly responsive to every situation, relaying detailed information back to the user in any situation. 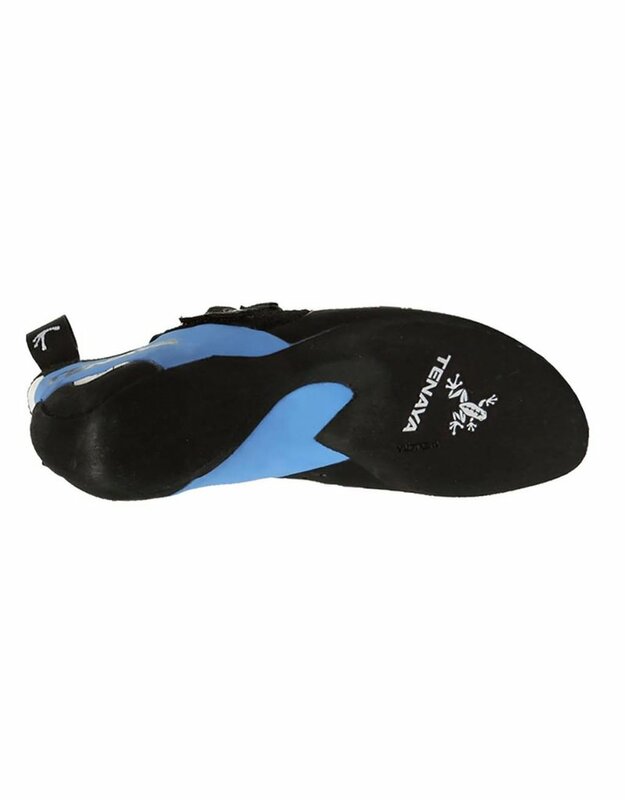 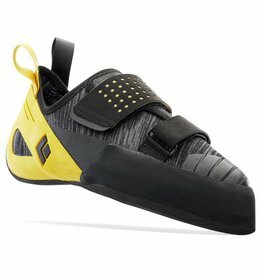 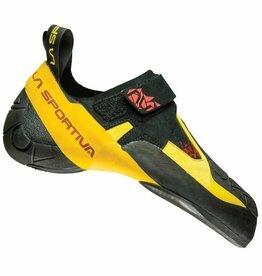 Good for vertical or overhanging routes and all kinds of bouldering.